Christmas Near the Beach took on the hometown experience in 2013! 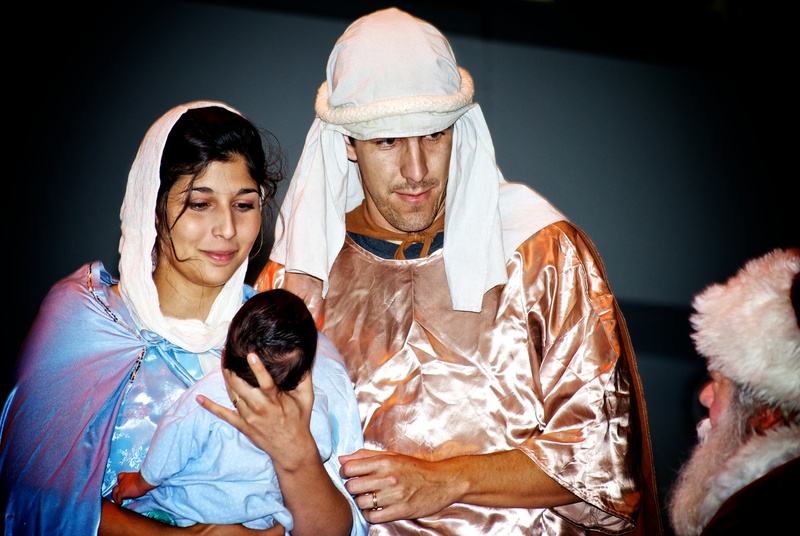 An estimated 5000 people attended Christmas Near the Beach in 2013! 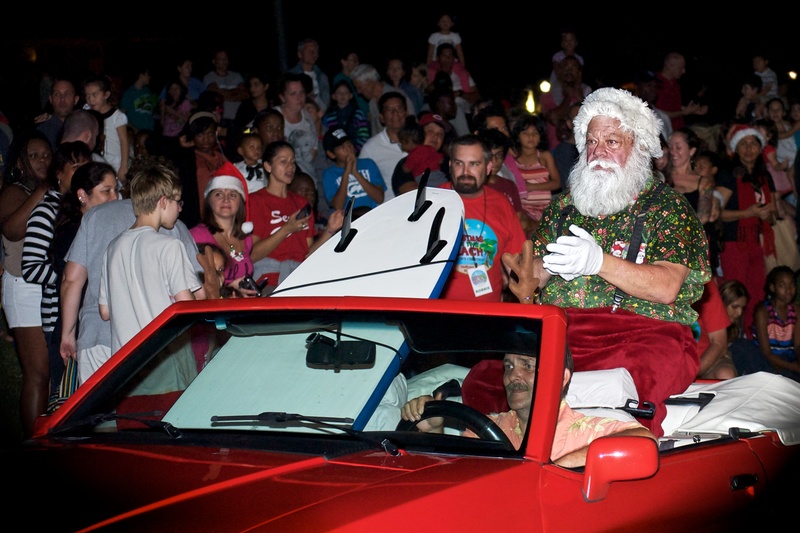 Crowds were delighted to see the Florida Sunshine Band lead in St. Nick on his shiny red convertible! 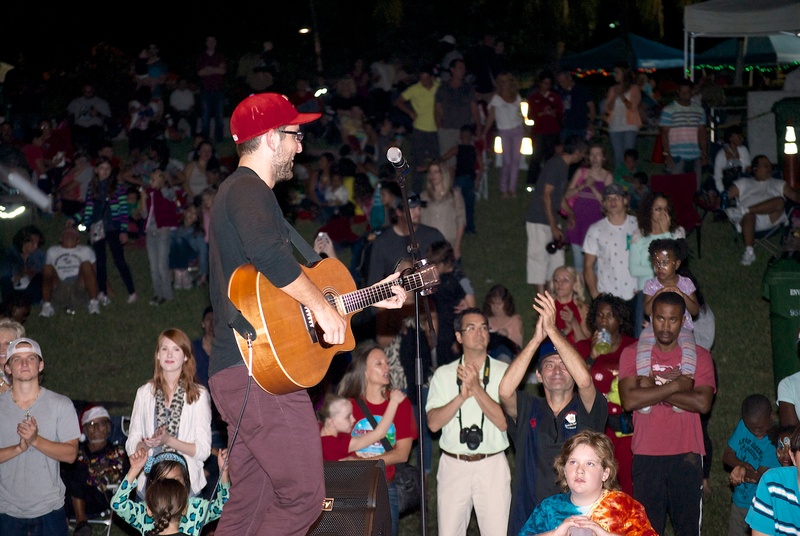 Families packed the grassy area to watch the fantastic line-up of artists. “We were once again blessed and amazed with the talent Christmas Near the Beach brought to Hollywood! We’ll be here in 2014.”-Becky Gonzalez, Miami Lakes, FL. 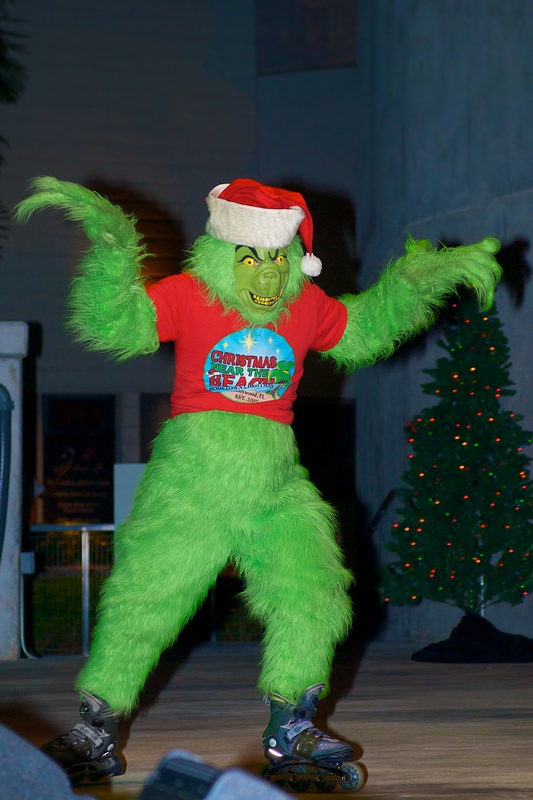 Every year local Florida artists present their talents to Hollywood’s largest Christmas concert. Located at the 10 acre, Arts Park at Young Circle Christmas Near the Beach draws a regional crowd from Vero Beach to Miami Beach and beyond. Ballet was featured with several excerpts including that holiday classic, The Nutcracker and Expressions of Joy’s soon-to-premiere Ballet based on The Lion, The Witch and The Wardrobe by C.S. Lewis. The highlight of the dance program was the Expressions of Joy’s own Christmas ballet, A Star Shall Come Forth. The audience was delighted by the elegance and power of each dancer. 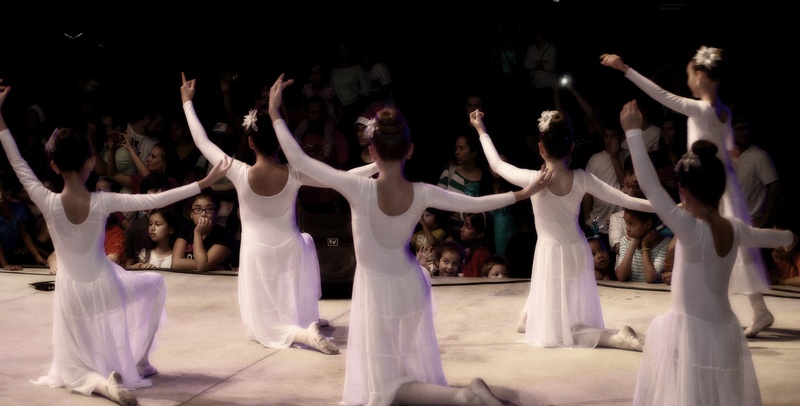 “We would love to come back next year and share the Nutcracker dances again.”-Astrid Audet Ballet Academy. Expressions of Joy Director Josi Geyer expressed the heart of the show, “Each year blessings pour out not only on our dancers who are able to share the joy they have within, but on the city of Hollywood as South Floridians come out to celebrate Christ in Christmas!.” Dancing wasn’t the only amazing thing on stage…there was so much more! Check out the video on our website.